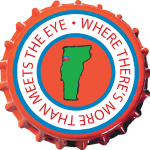 … The best beer, liquor and wine selection anywhere, including 1000 different beers, specialty spirits and wines from around the world and around Vermont. Ice ciders, dessert wines—from foreign to fabulous to fun, we’ve got it. The area’s largest selection of chilled champagnes just waiting for your celebration. 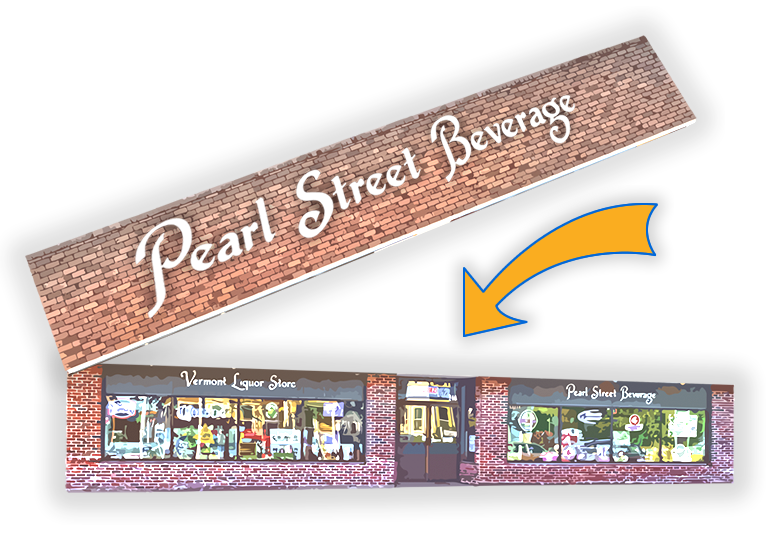 One truly awesome growler bar (so awesome we gave it its own page on our site). A staff that really knows their stuff no matter what you’re looking for. We’re beer geeks, we’ll wax rhapsodic about wine, and we get almost spiritual about spirits. Bar supplies like corkscrews, mixers, and shot glasses. Draft beer systems for your picnicking or party pleasure. Special orders? Heck, yeah! If we don’t have it (as if), then we’ll get it for you. Hundreds of beers and wines on special every month. And of course we have soft drinks, snacks, food items and the various and sundry. . . .
Go to our Facebook page for specials and updates. There’s always something new, so yes, you do want to be our Friend! Looking for work, Pilgrim? Full and part-time positions available! Come on down and talk to us.